Jairus isn’t a policeman anymore and it’s killing him. His whole world has collapsed after being investigated for murder, twice. Cleared, but off the force, he spends his days drinking and trying to fathom what went wrong. Then he gets offered a deal from the devil. Douglas Burdock, son of a much despised media baron, asks Jairus to look into the closed brutal murder of a journalist, suspecting a cover-up. 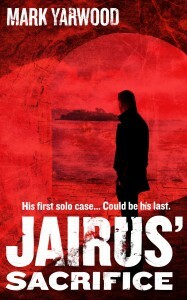 If Jairus solves the case, then Burdock will use his father’s influence to get him back on the force. Jairus’ investigation leads him into a dark and sinister world of secrets and a mysterious organisation determined to stop him. 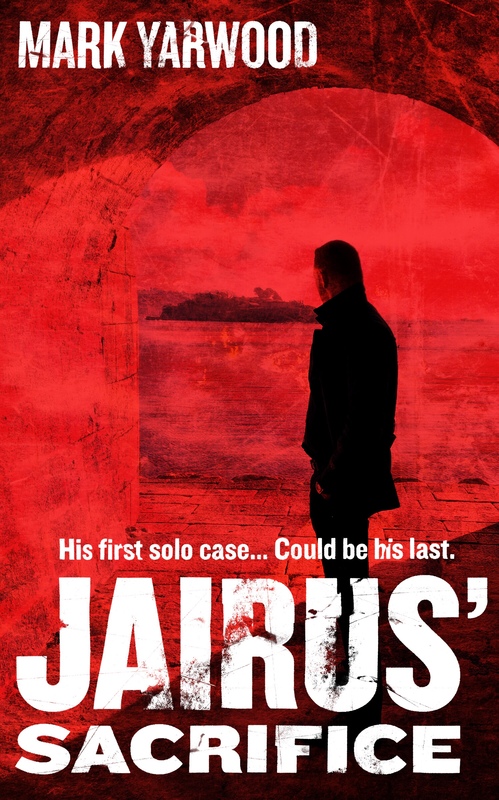 But it’s when the case leads him towards more murders and back into his own dark history that things really start to get horrific, and push Jairus towards making the ultimate sacrifice.